What are the benefits of fruit infused water? Research has shown, drinking water naturally boosts your metabolism. In addition, good hydration can increase concentration and productivity. It can also induce weight loss. Drinking fruit infused water is a good way to increase your water and natural vitamin intake. Great taste, inexpensive, and almost zero calories, unlike the flavored water from supermarkets, many of which are known to contain preservatives, artificial sweeteners and colourings, sodium, sacralise sucrose, dextrose, high fructose corn syrup and refined sugar. 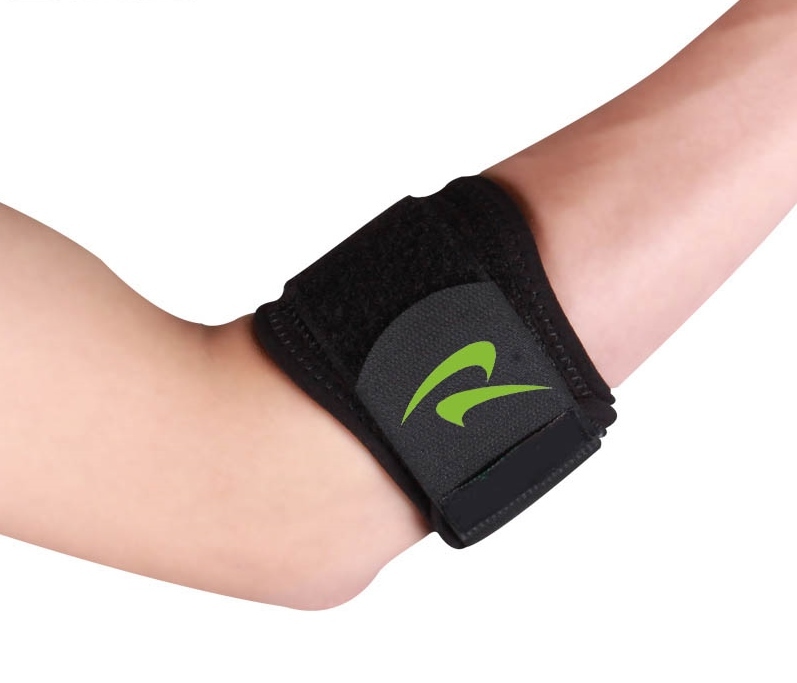 To fit the elbow strap, wrap it around the forearm just below the elbow, with the additional pressure pad sit on the muscle just below the point of pain on the elbow. What is tennis elbow and golfer's elbow? Tennis elbow and Golfer’s elbow both refer to elbow pain caused by overuse of arm, forearm, and hand muscles. It involves the area where the muscles and tendons of the forearm attach to the bony area of the elbow. Tennis elbow affects the tendons on the outside of the elbow, while golfer’s elbow involves pain and tenderness on the inside of the elbow. Tennis elbow and golfer’s elbow can occur in anyone who strains the tendons of the forearm and is not limited to tennis or golf players. But the term came into being because it can be a significant problem for some tennis and golf players. These conditions normally develop over time and can be the result of repetitive motions such as those used in racquet sports, golf, weight lifting, paining, typing etc. The strap can be worn during any kind of athletic or repetitive activities to reduce the risk of tennis elbow / golfer’s elbow. Wearing the trap can be an effective way to allow tennis elbow / golfer’s elbow suffers to return to their normal activities. It is structured to protect the affected area and enables the arm to heal faster. The counter-force bracing provided by the strap can reduce the level of muscle contraction, thus reducing trauma on the tendons in the elbows. The strap limits the movement of the injured arm allowing it to gain necessary rest.